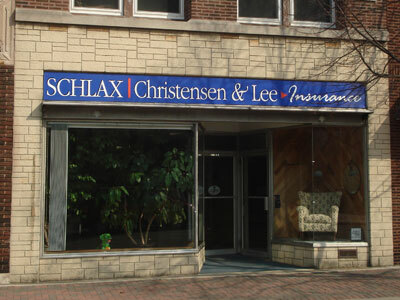 With a history extending back over 75 years, Schlax Christensen & Lee has served the Kenosha area and beyond with integrity and professionalism ever since. Under current ownership for over 25 years, Schlax Christensen & Lee offers the personal touch so often missing in today's business climate. Here, you speak with the agent who sold you the product when you need service.